Trust the Focus is new to me. I hadn't heard of this book before. You got some great looking books this week. Hope you love all of them. I'm excited to read I'll Meet You There. 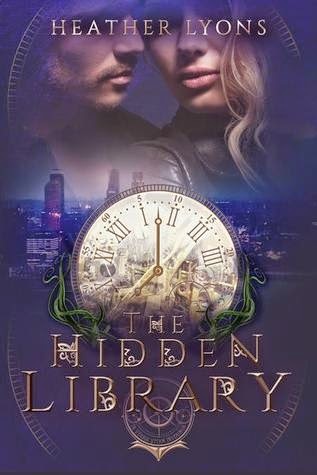 Heard a lot of great things about Heather Demetrios' books. Happy reading! OOoh very nice! These are new to me ones! Hope you enjoy them all! I have I'll Meet You There, most of the others are in my TBR list, I hope you love them all! You picked up a lot of good ones this week! I really want to read Manwhore! Hooray for Trust the Focus! I'm trying to fit it in this weekend because I've wanted it for so long. 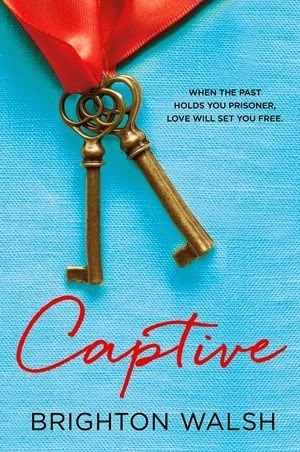 I picked up My Best Everything today (not in time to make my post though) and I was all over requesting Captive. 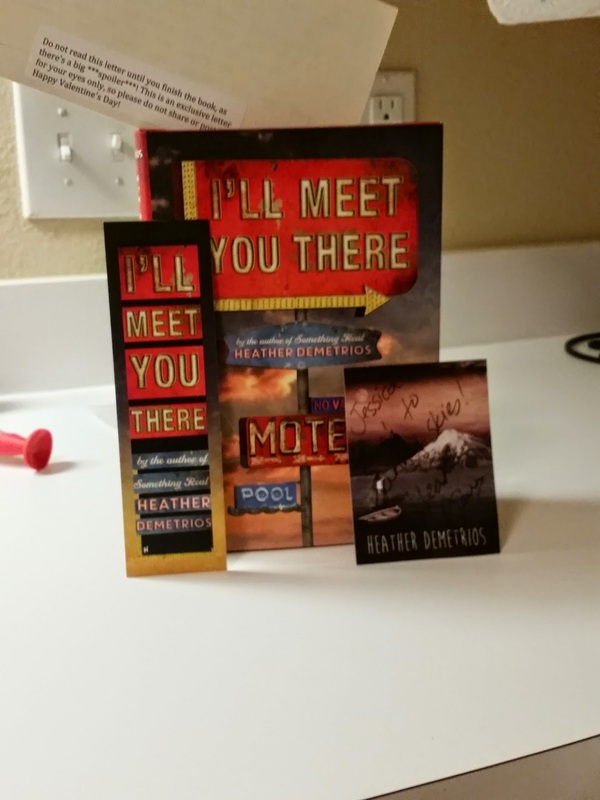 My copy of I'll Meet You There arrived this week, too. Now I just wait for my letter!!! Eeeeeep. I'm ready to do all the swooning. Oooooh! 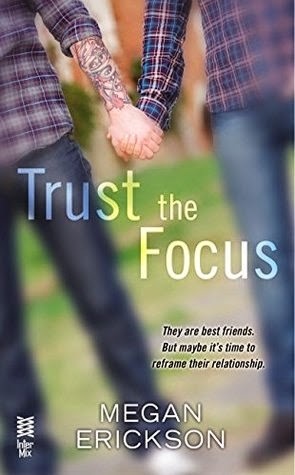 I so can't wait to see what you think about Trust The Focus! I also preordered I'll meet you there! It is taking ALL my self control not to open that letter yet. YAY Captive! 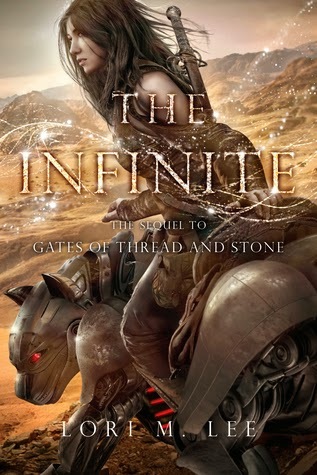 I am so excited for that one and I cannot wait to read it. 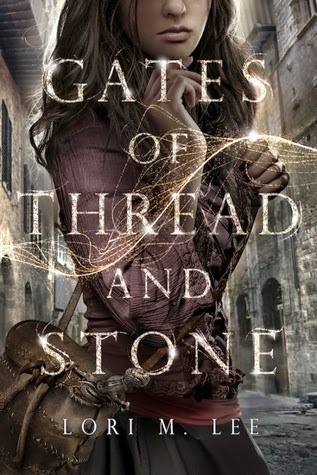 Gates of Thread and Stone is sooo gorgeous and I seriously need to read it soon. Happy reading Jessica! I hope you get to read MARKED soon, it's so good. I'll Meet You There is one I think sounds really good! Great haul this week! I'll Meet You There, I loved that book! 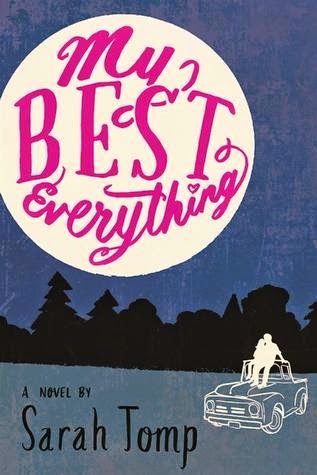 I'm reading my first Sarah Fine book right now and I'm loving it. 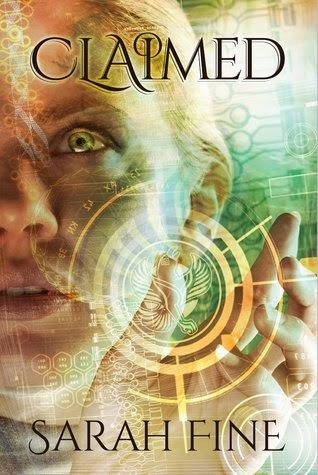 Also excited to see what you think about Claimed.. if you ever get to the first book hehe. Happy reading, lady! I <3 you!